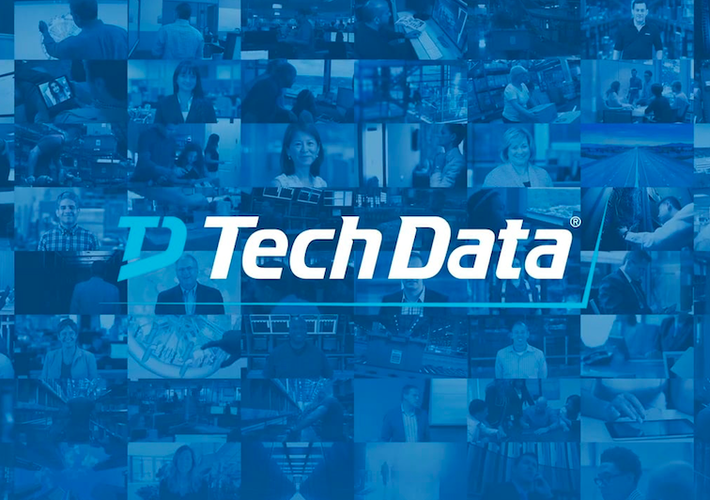 Tech Data has appointed Nadine Lane as country sales manager in New Zealand, replacing Richard Lightfoot who exits the distributor after 18 months. Reseller News can exclusively reveal that Lane will start this new role on 15 January 2018, but will be “lending a hand” in the market for the next few weeks as the business transitions. Lane replaces Lightfoot who joined as country manager for the Technology Solutions business in June 2016, replacing Glenn Dudding who returned to Lexel Systems. As reported by Reseller News, Lightfoot joined the global distributor with strong experience across the local channel, exiting his role as CSM Systems and Technology Group at IBM New Zealand in the process. “Richard Lightfoot has resigned and will be leaving effective today,” Tech Data country general manager A/NZ Wendy O’Keeffe told Reseller News. Since joining Tech Data in 2005, Lane has held a number of roles in the business starting as inside sales, moving to account management and then becoming branch manager of Melbourne. Following this, Lane took on the role of client executive for national accounts and finally national SI manager since 2016. “I am super excited about Nadine moving into a new and challenging role and being able to provide a career opportunity for one of long standing employees,” O’Keeffe added. The change of leadership in New Zealand comes less than two months after O’Keeffe was named as the new A/NZ country general manager, as revealed by sister publication ARN. O’Keeffe replaced former A/NZ general manager, Darren Adams, who revealed in July that he would be leaving the company 15 years after he began his tenure at Avnet Technology Solutions, which was acquired for US$2.6 billion by Tech Data early this year.